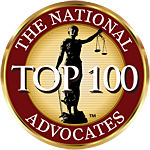 RI Personal Injury Lawyer, David Slepkow 401-437-1100 has extensive personal injury law experience. He has 15 years experience representing clients in Car Accident Cases and Personal Injury Law Claims. Rhode Island Personal Injury Attorney, David Slepkow, is a Partner at Slepkow, Slepkow & Associates, Inc. Slepkow Slepkow & Associates Inc is located in East Providence RI and was established in 1932.This year will be SS&A’s 80th anniversary! David Slepkow is dedicated to helping clients concerning their Auto Accident, Personal Injury claims, Motorcycle Accidents, medical Malpractice and Slip and Fall claims in Rhode Island. Please email or call Rhode Island Personal Injury Attorney, David Slepkow. 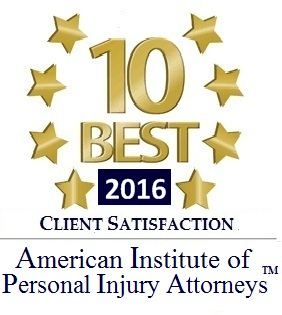 David Slepkow will do everything in his power to help you get the best settlement possible to compensate you for your pain and suffering. 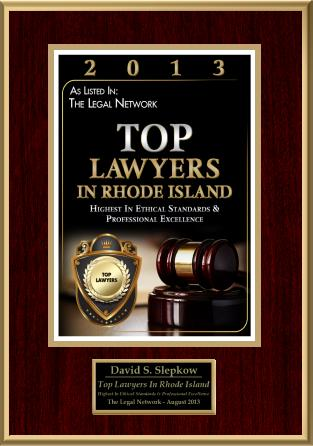 David Slepkow, has written hundreds of expert Rhode Island Law articles which can be found on David’s Rhode Island Law Blogs. David recently appealed an important case to the Rhode Island Supreme Court. he was able to overturn a decision of a Rhode Island Judge in a 5-0 decision in favor of his client.